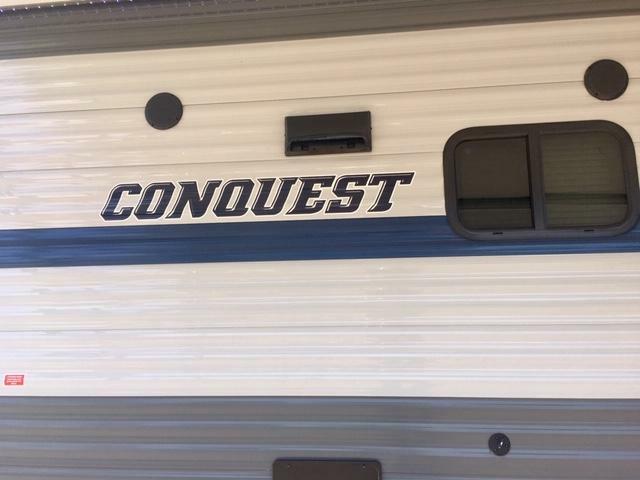 JUST ARRIVED TODAY! 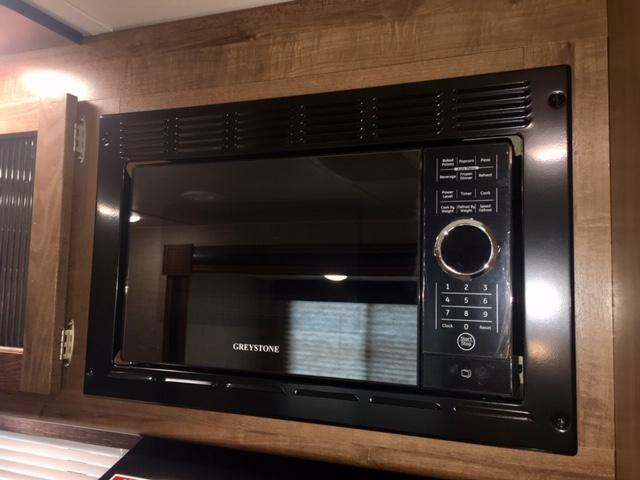 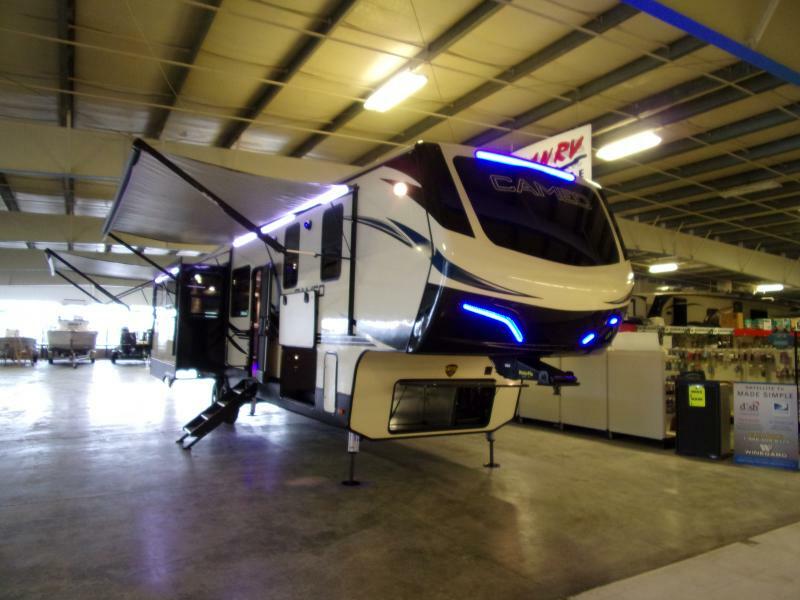 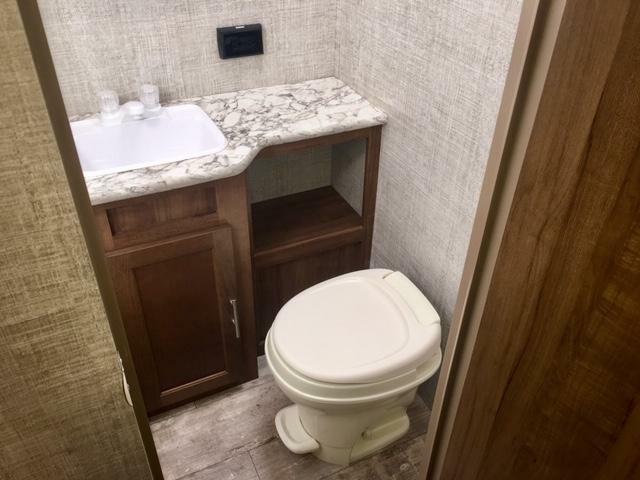 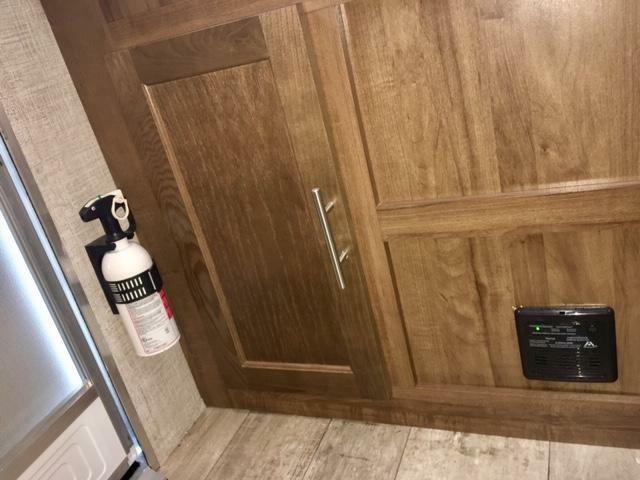 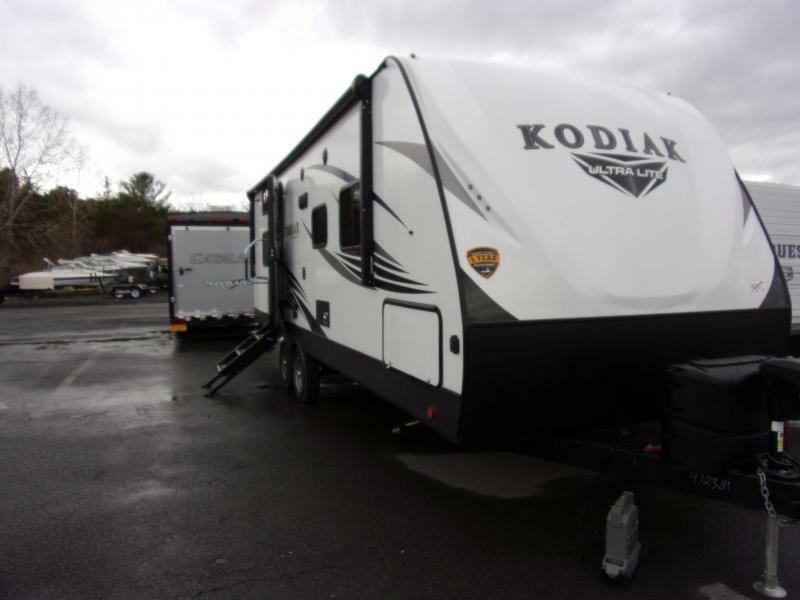 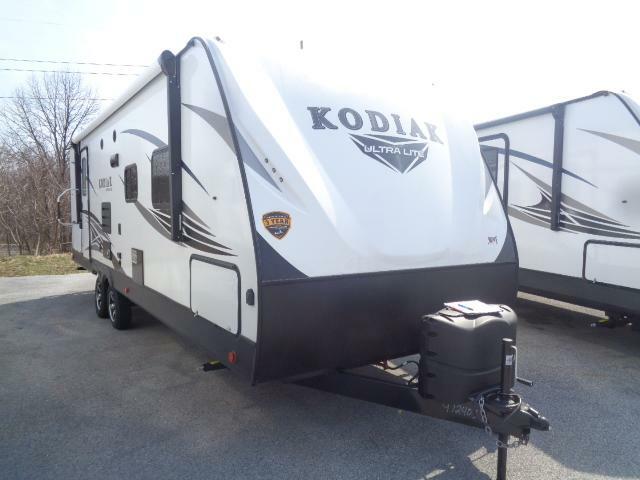 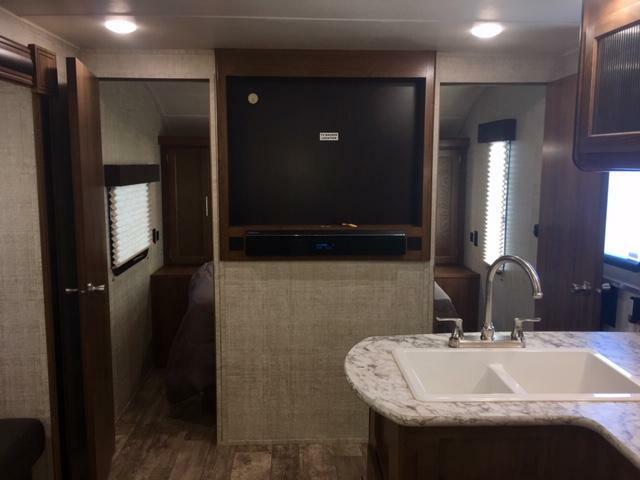 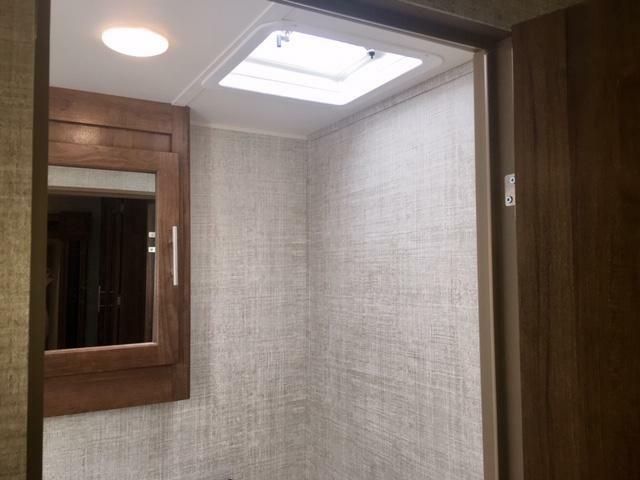 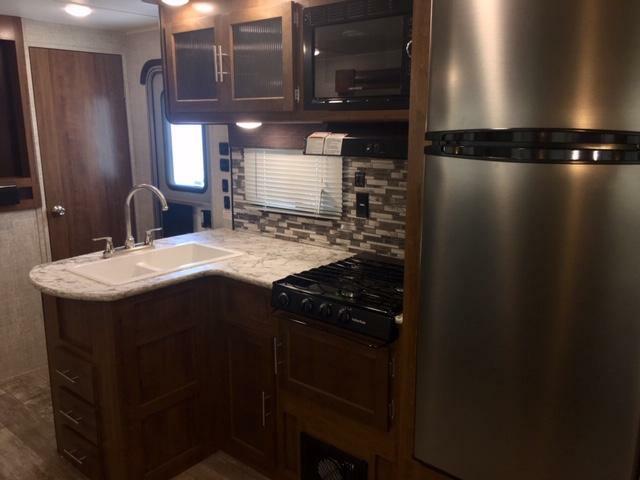 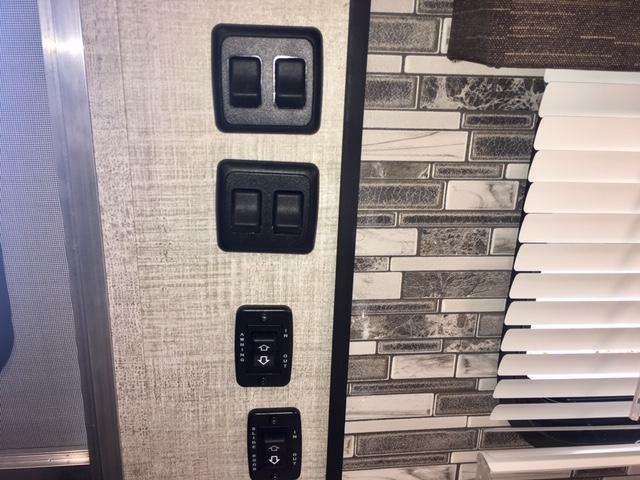 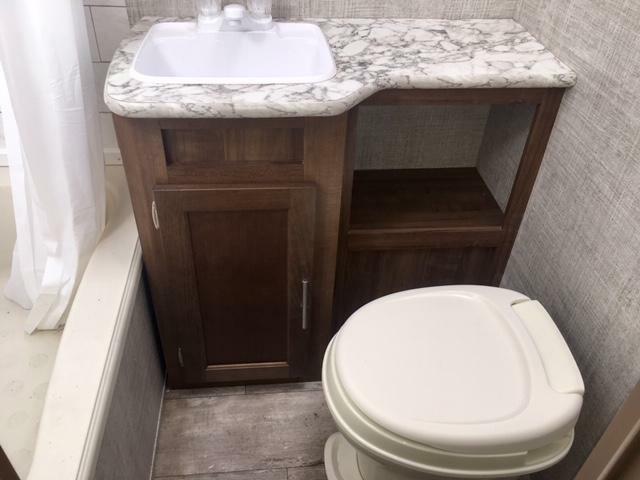 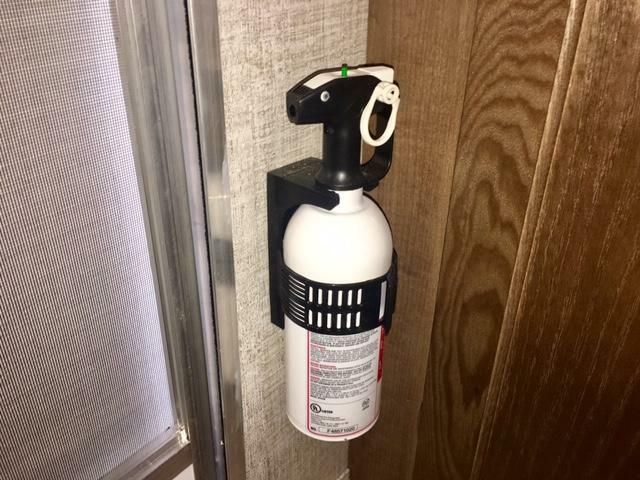 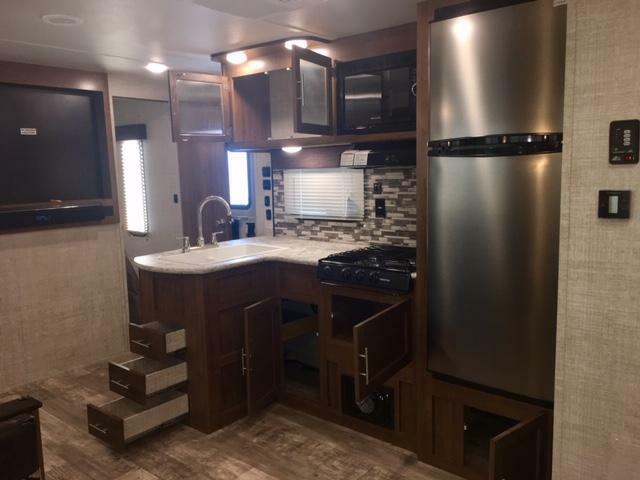 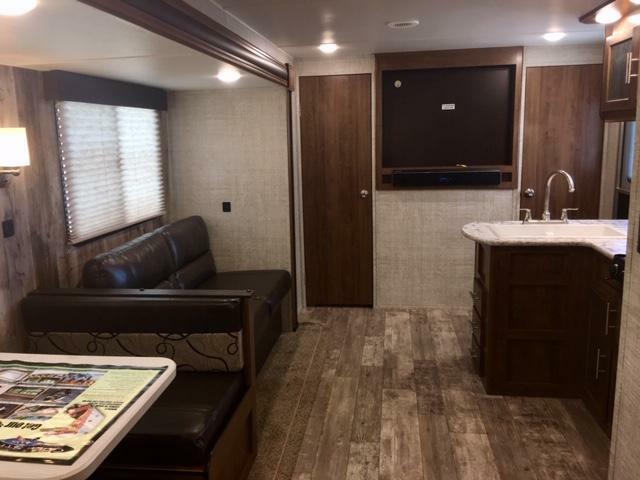 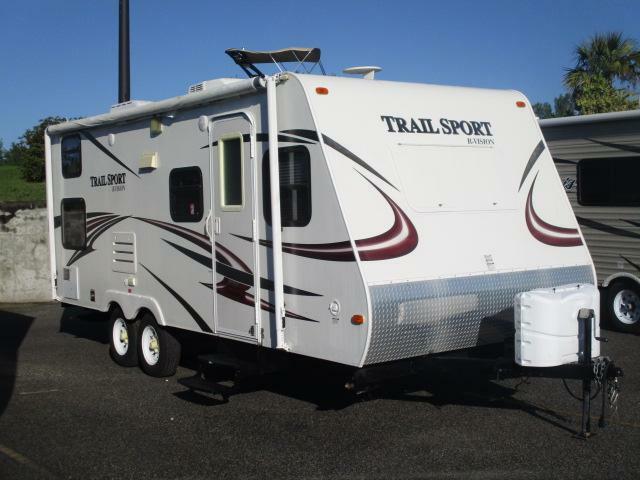 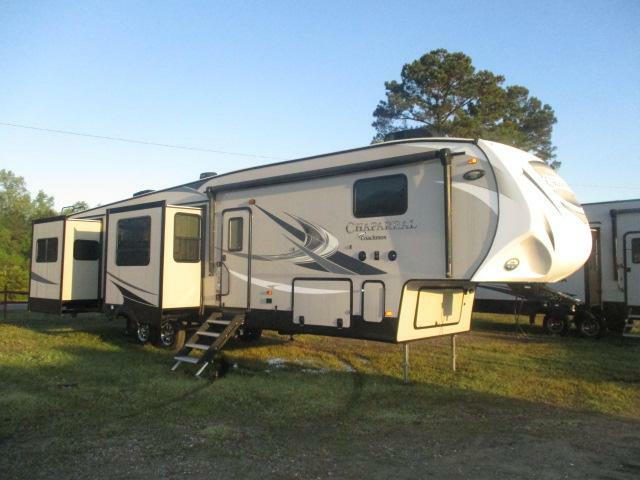 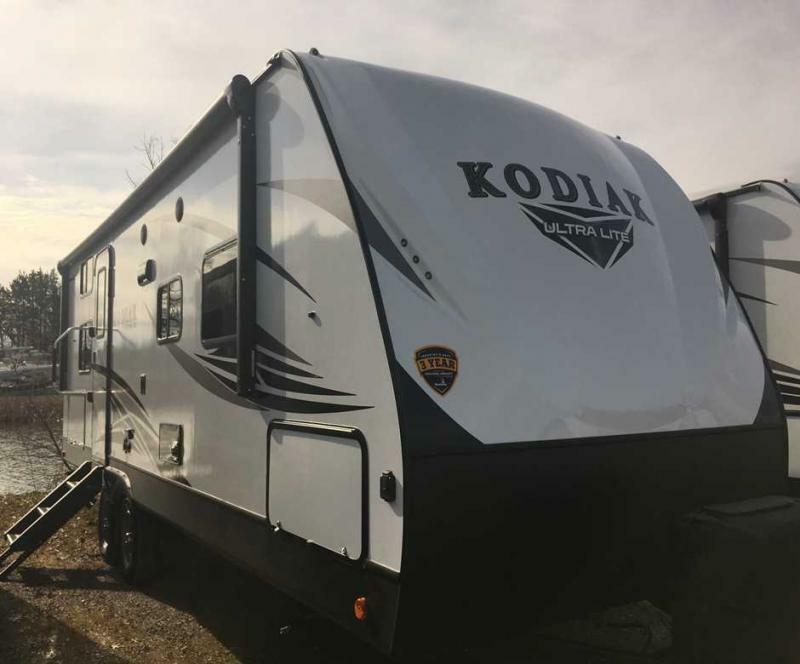 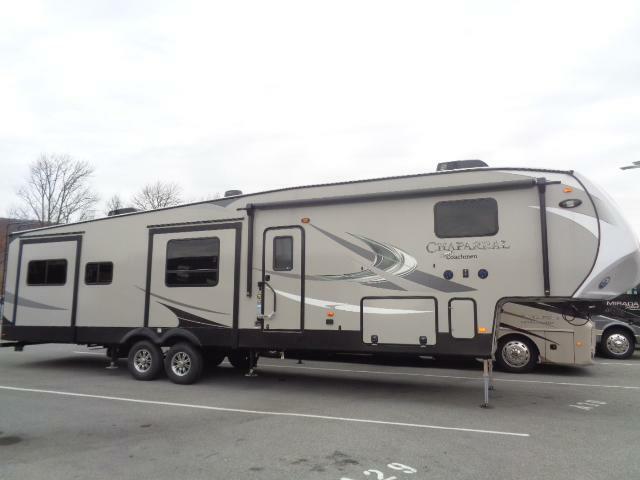 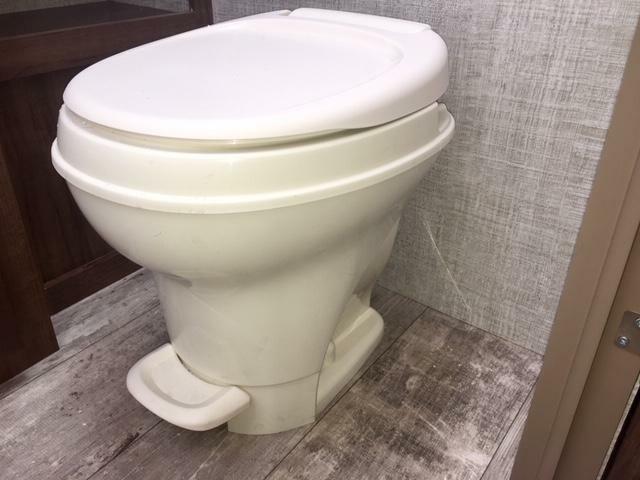 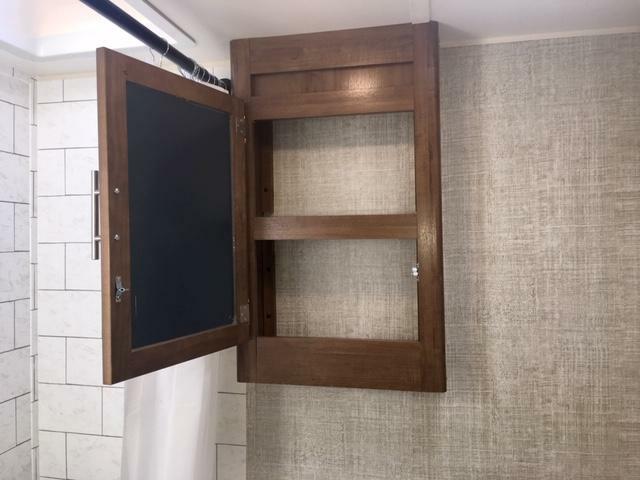 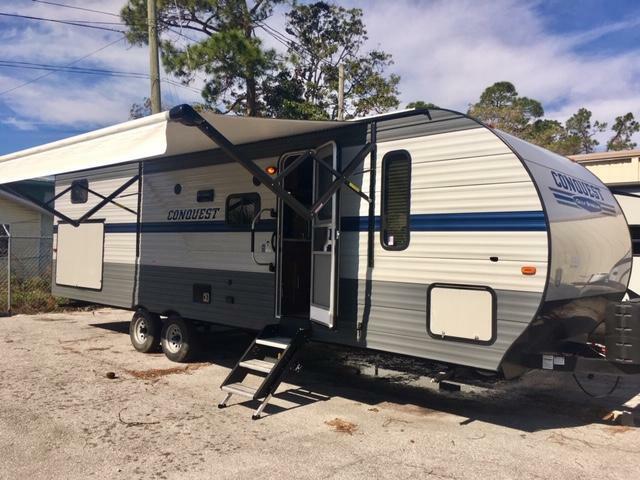 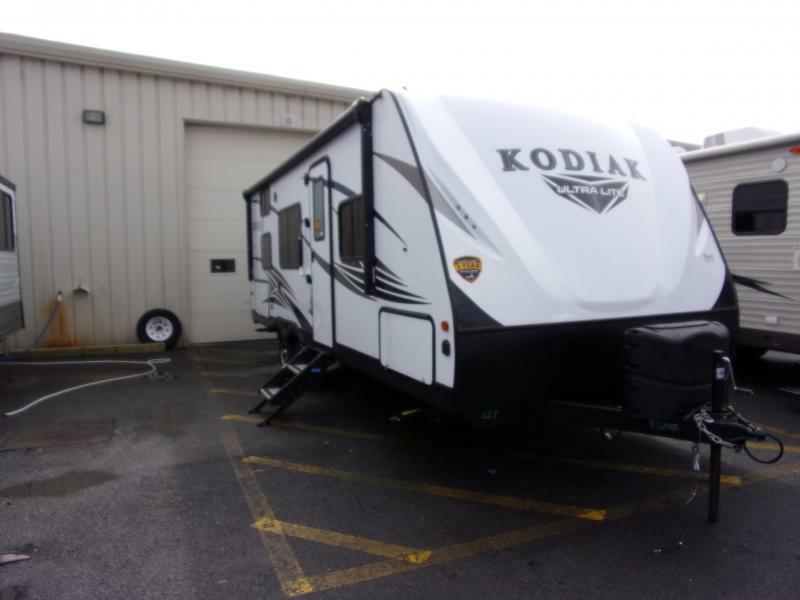 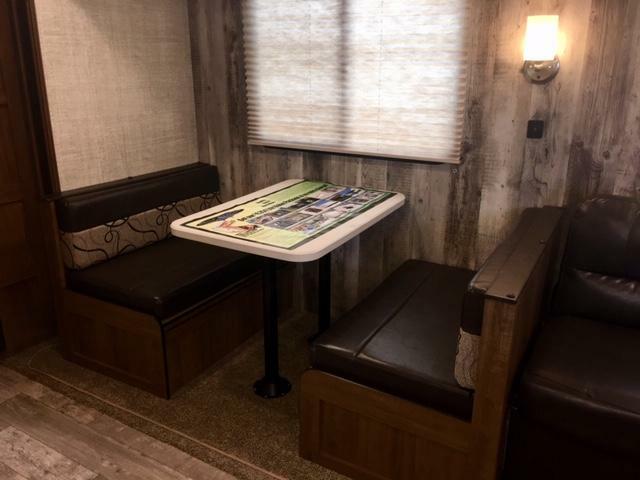 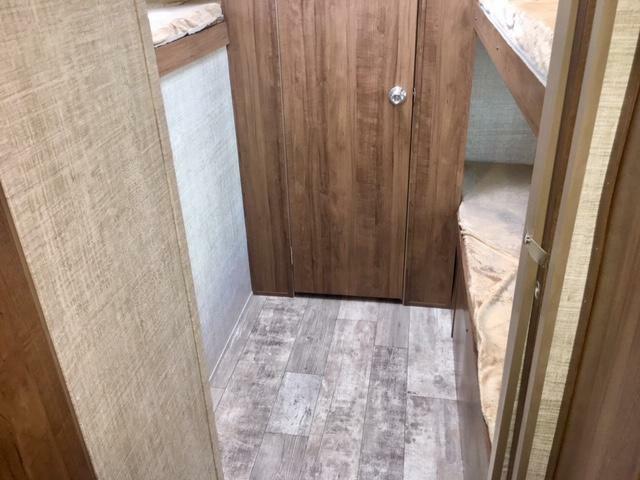 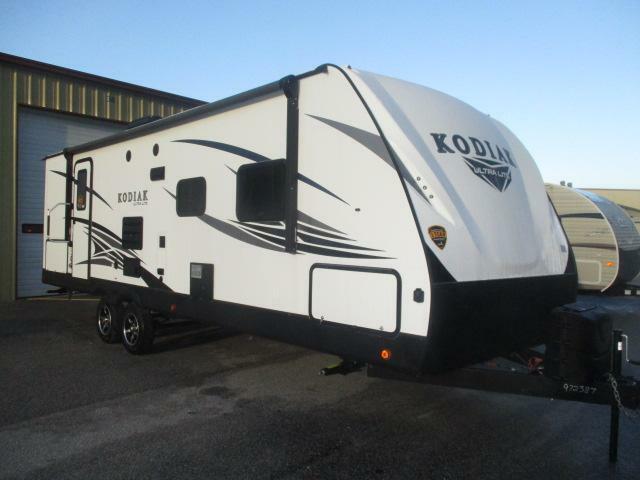 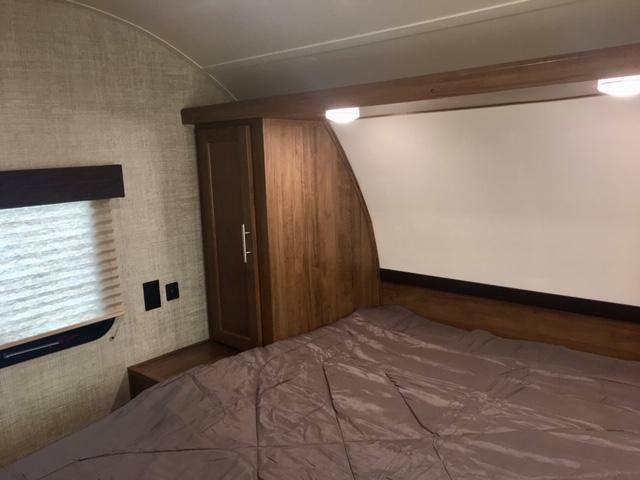 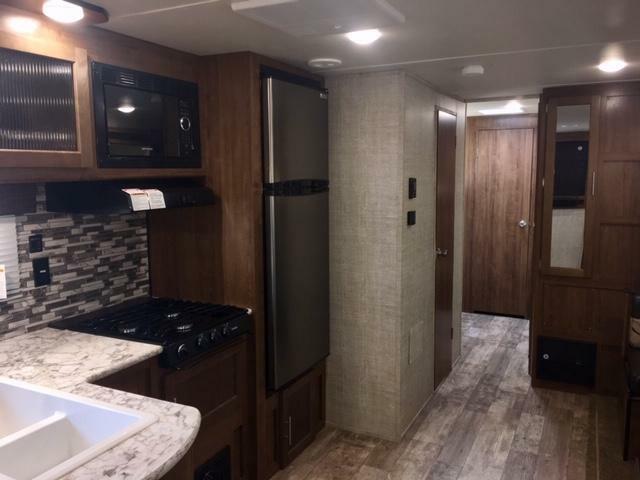 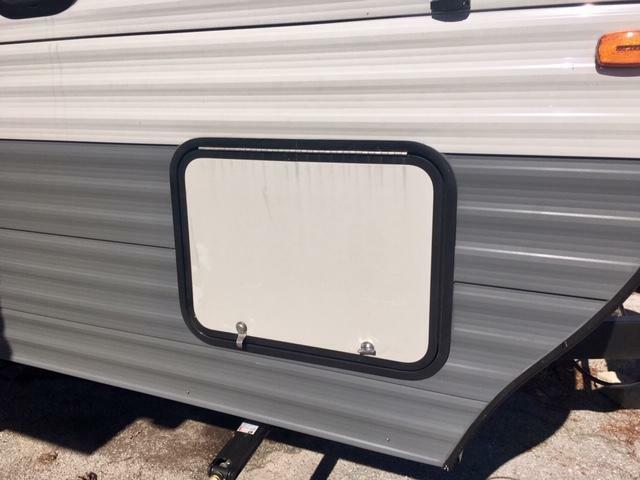 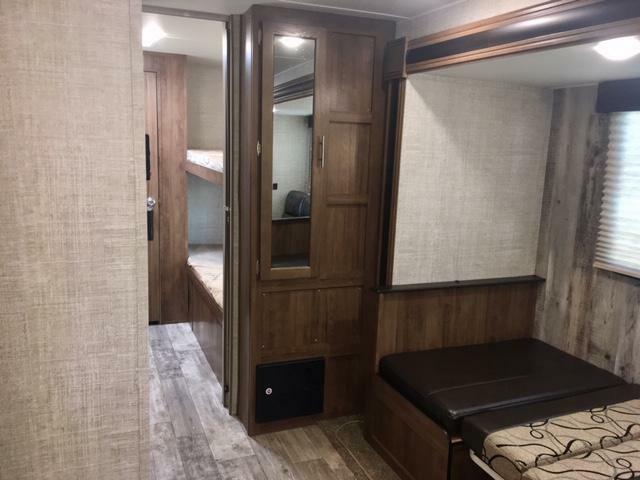 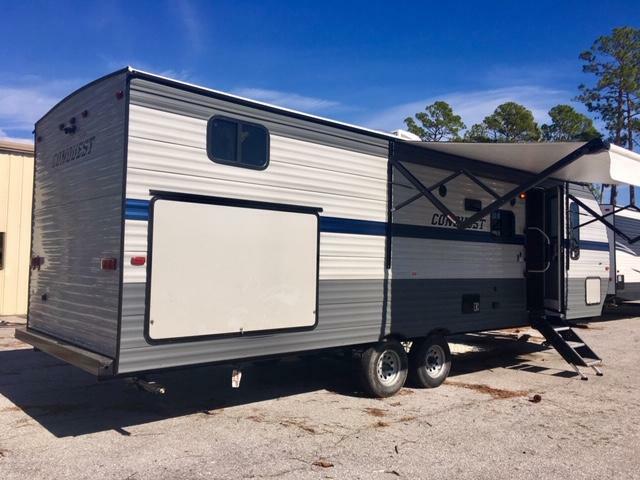 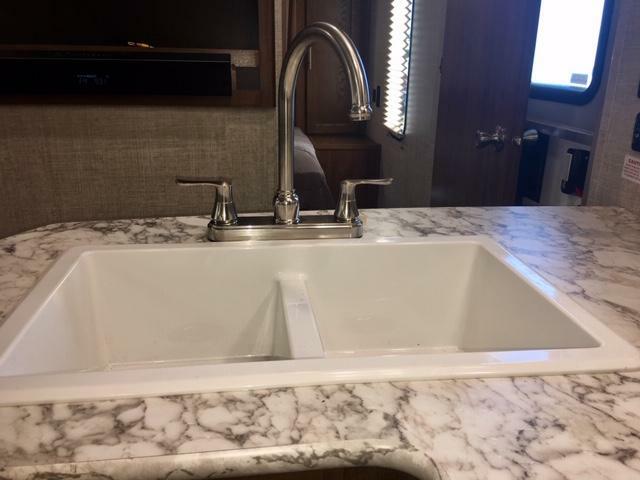 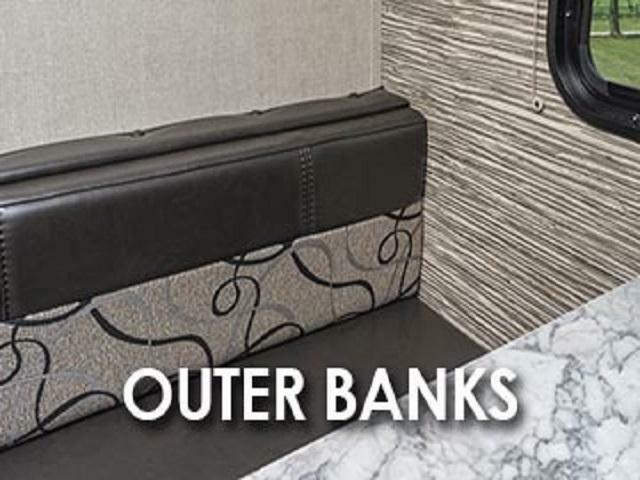 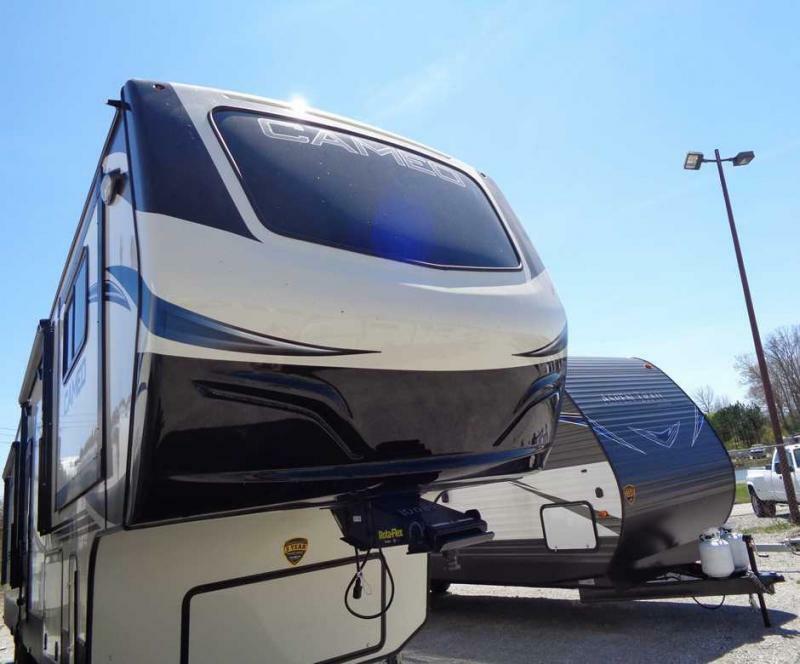 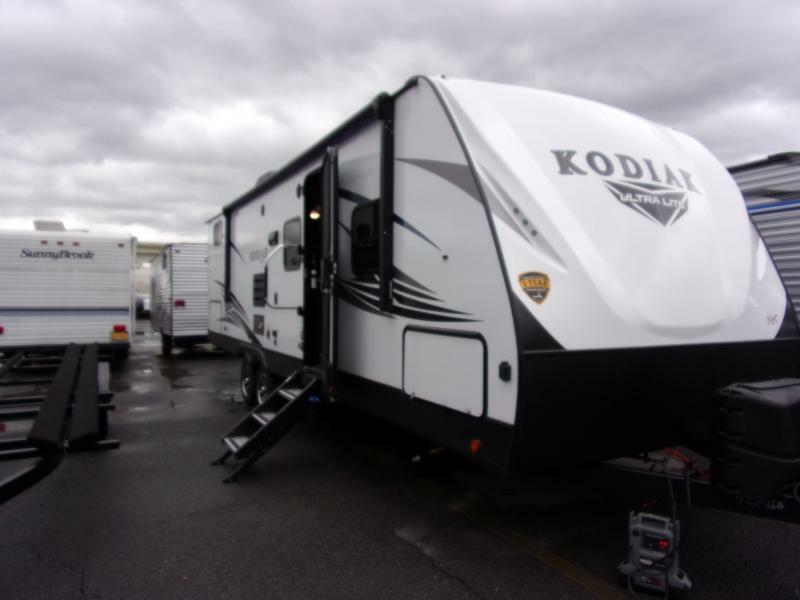 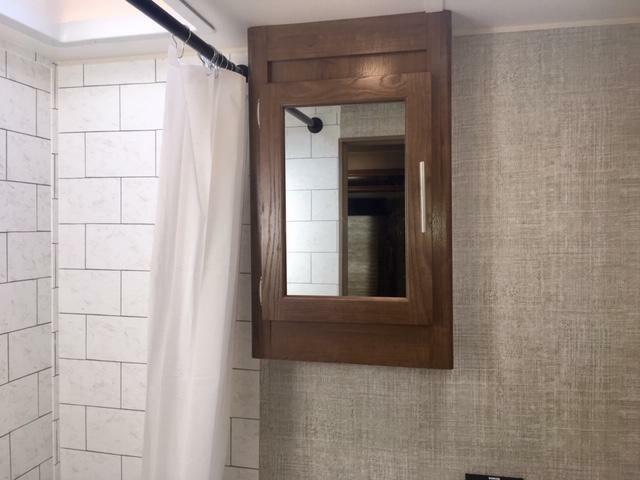 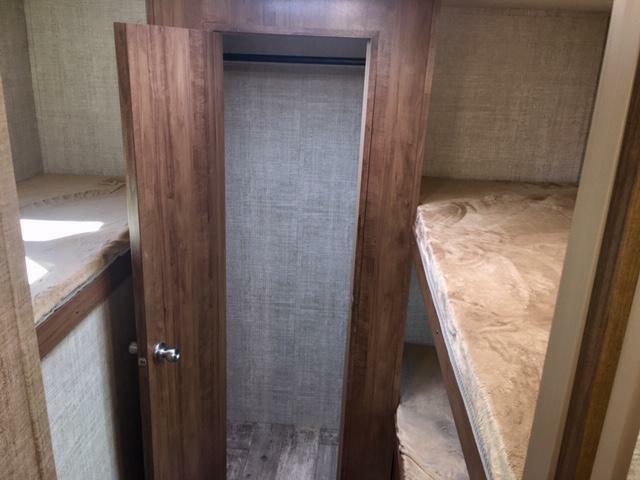 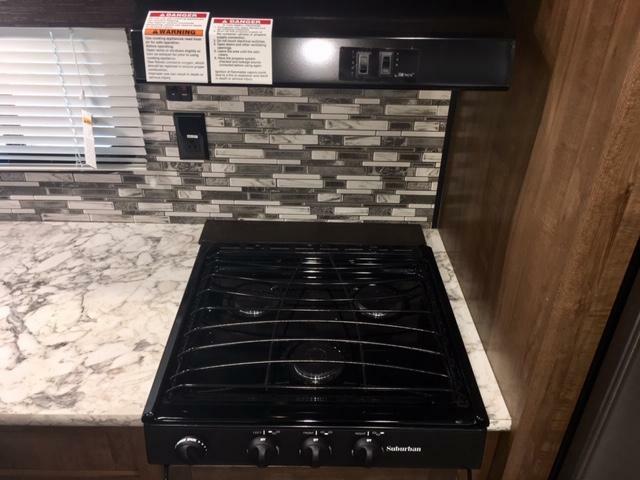 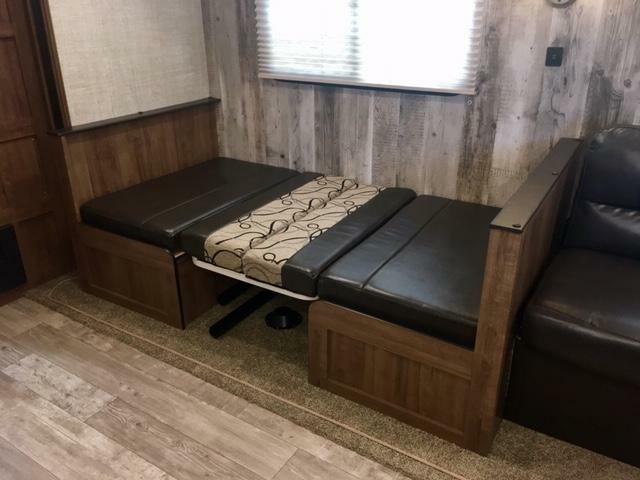 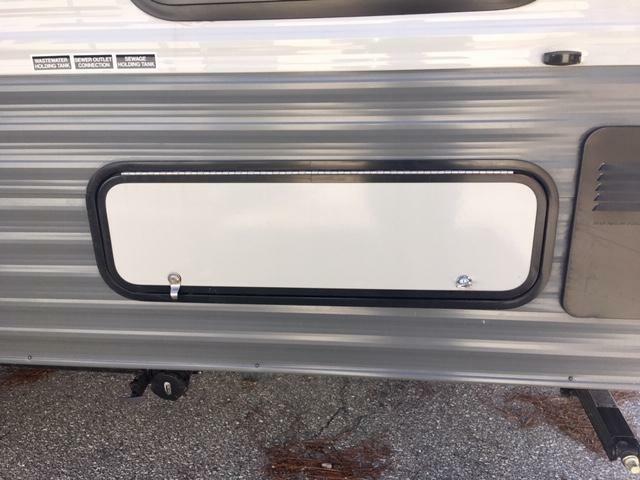 GET OUT OF THE HOUSE AND GO SOMEWHERE IN THIS BRAND NEW 2019 CONQUEST 279BH TRAVEL TRAILER! 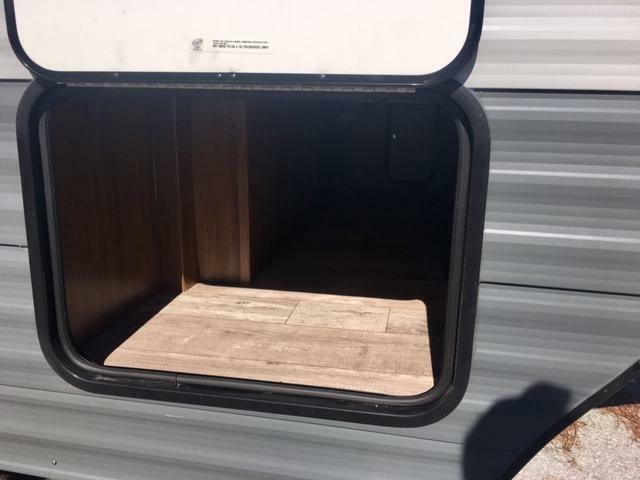 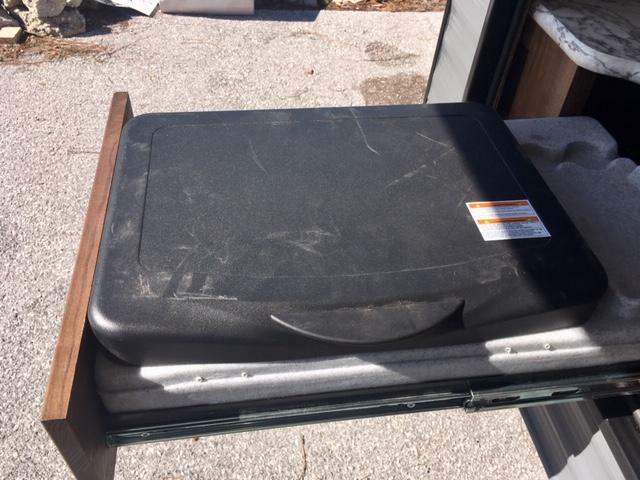 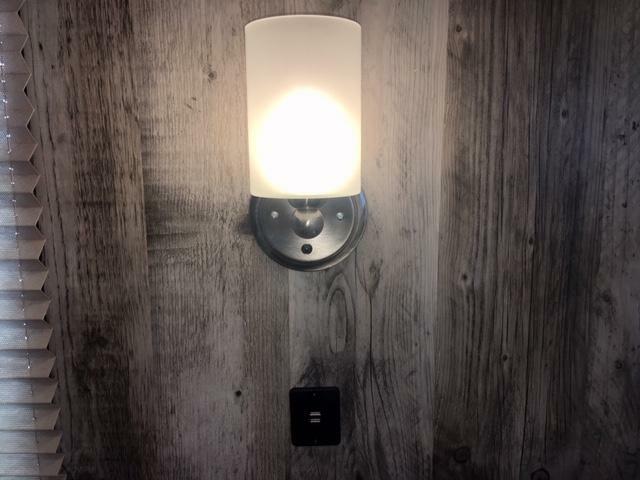 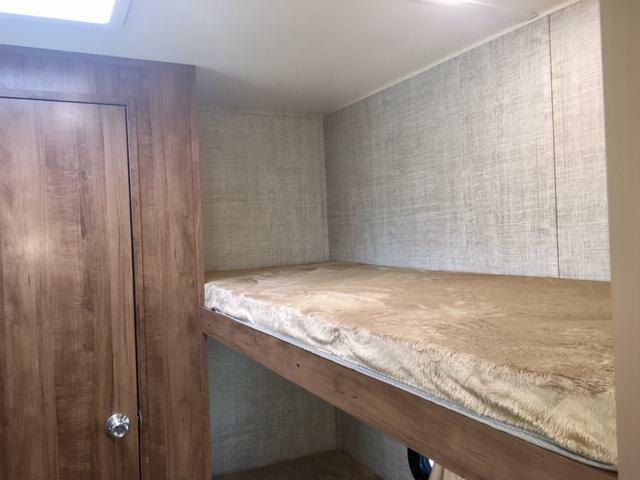 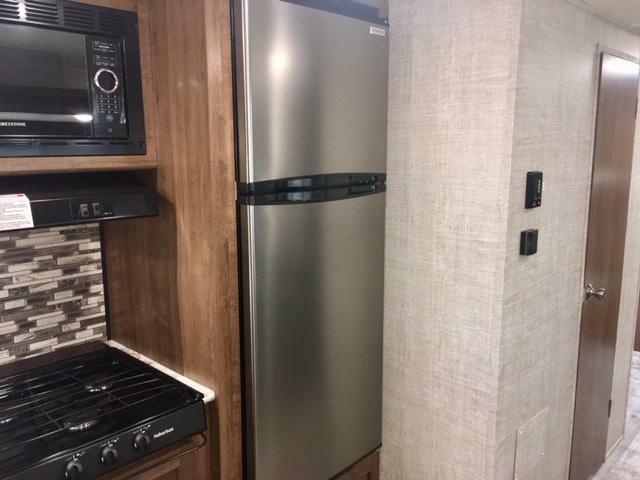 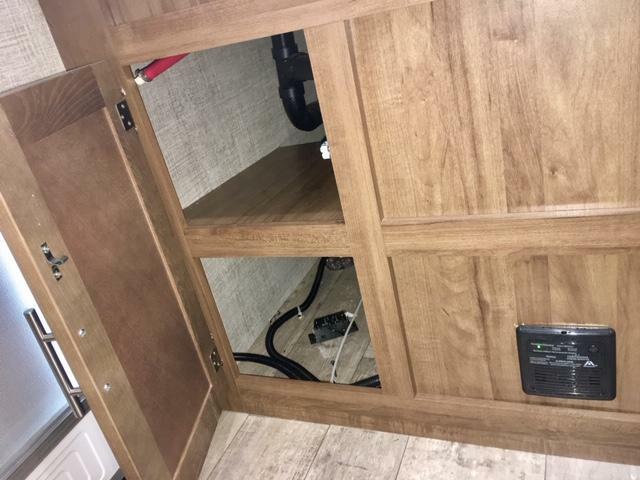 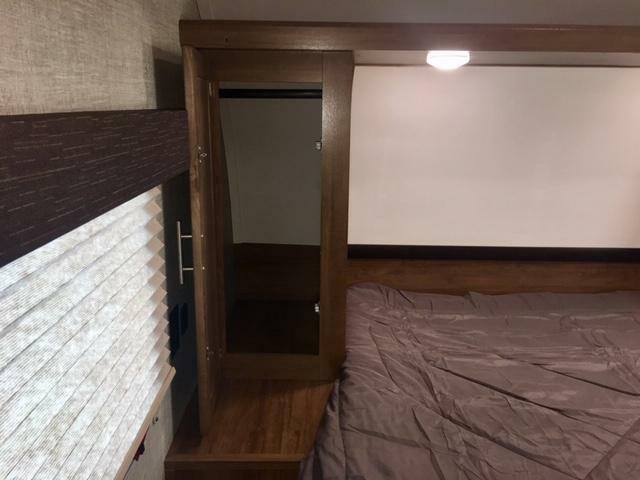 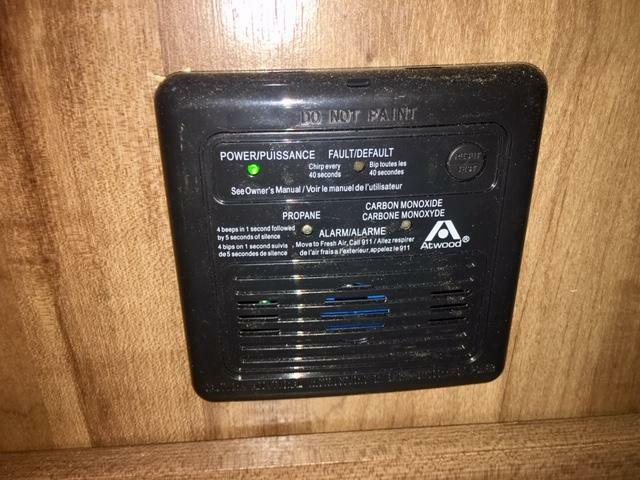 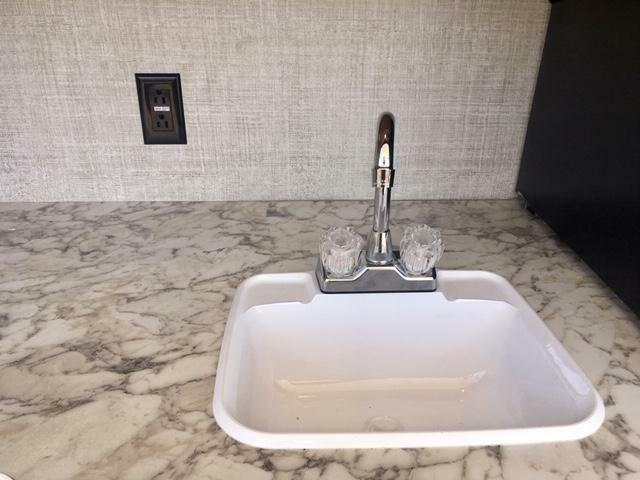 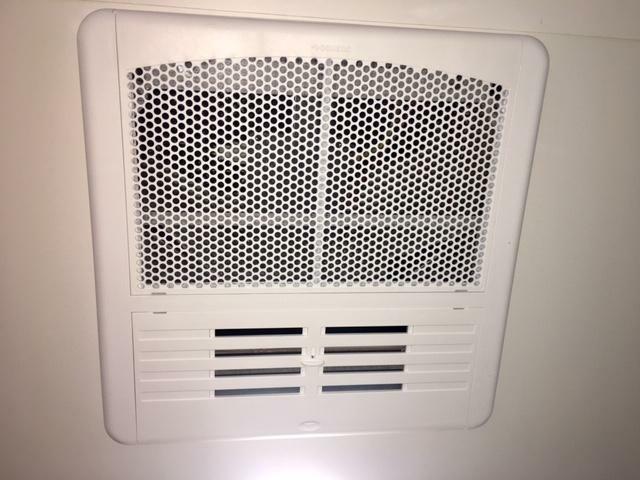 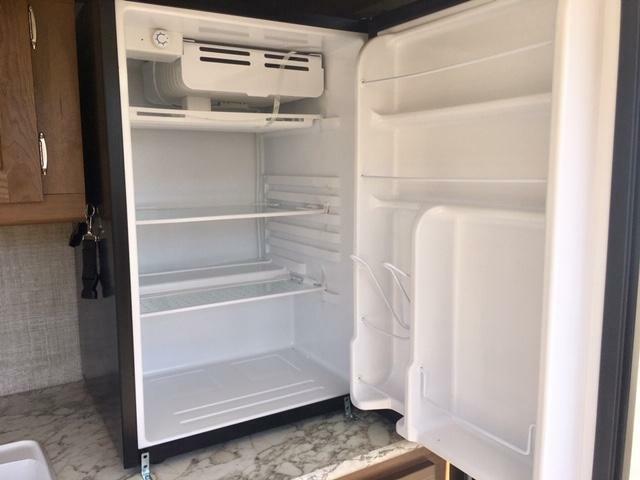 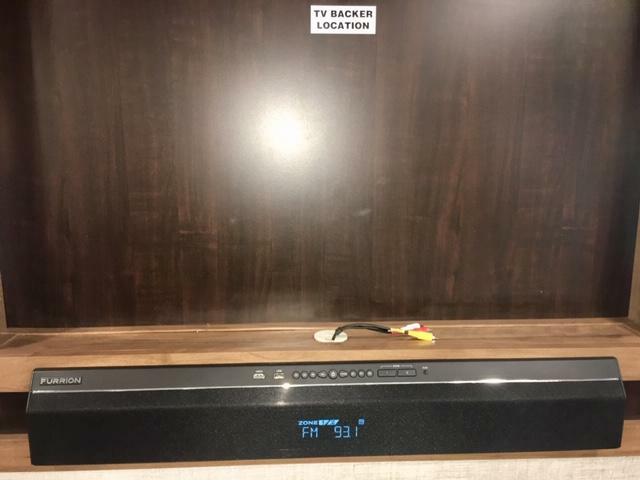 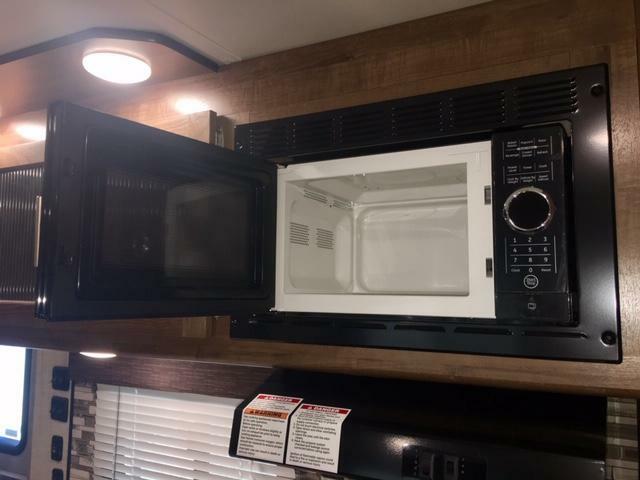 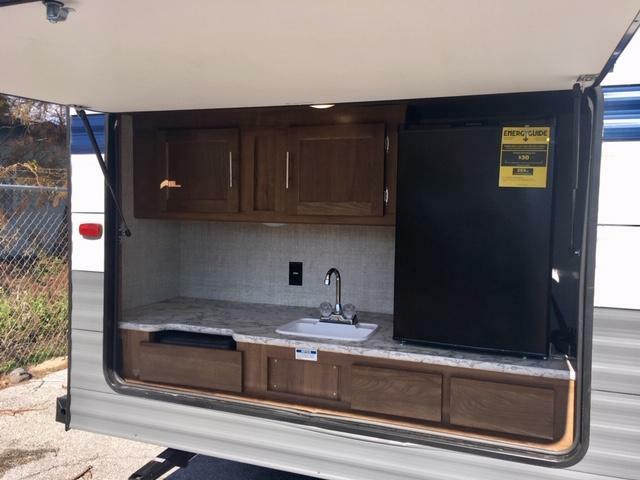 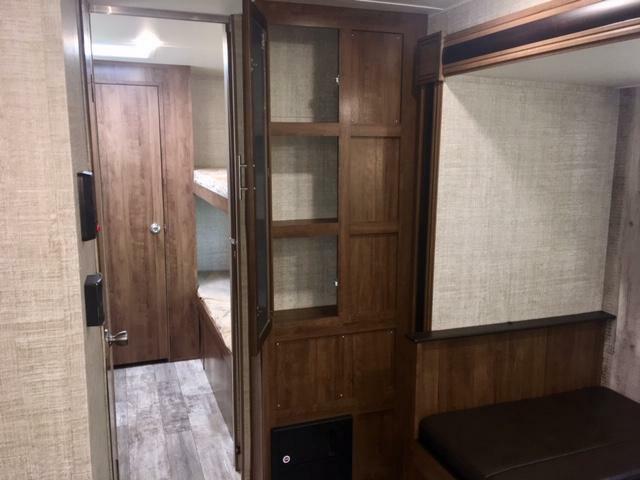 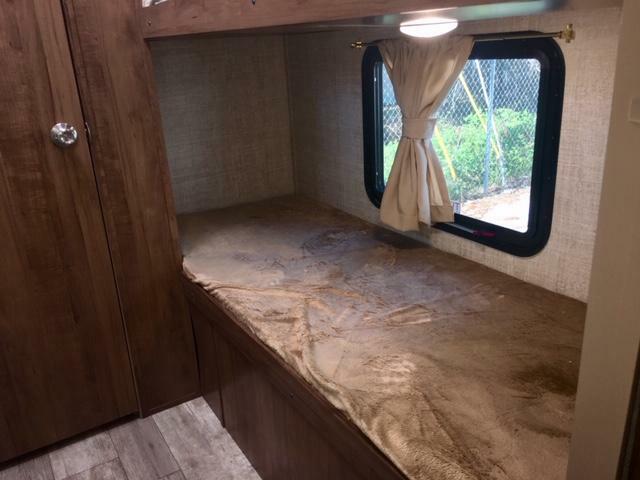 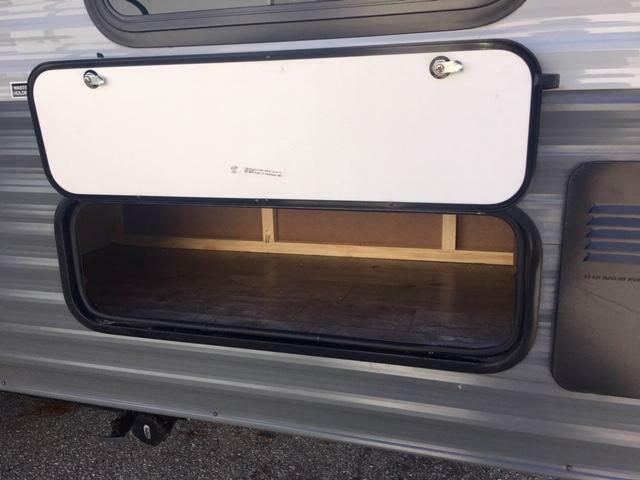 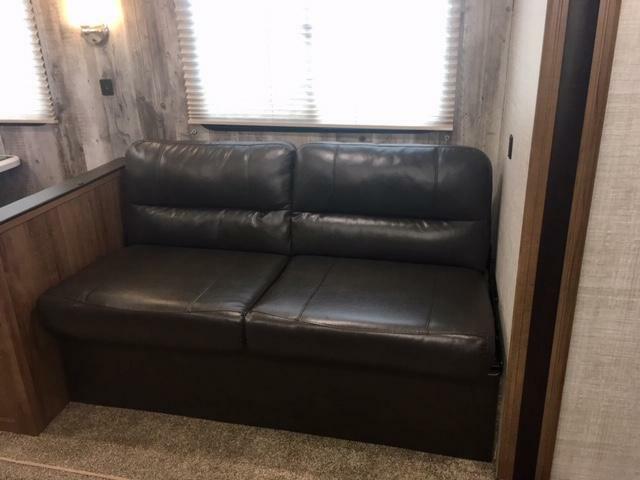 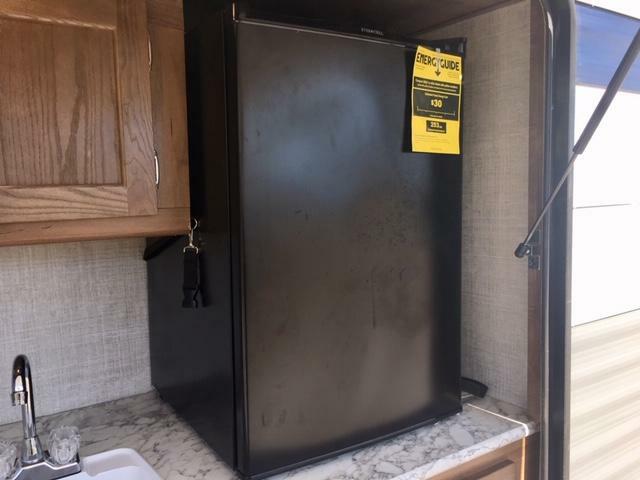 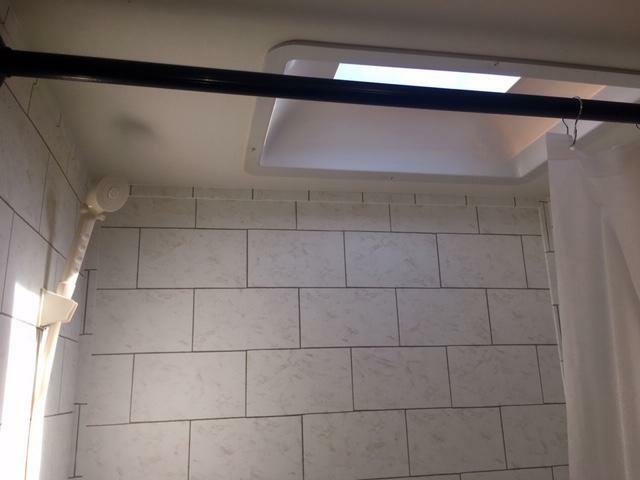 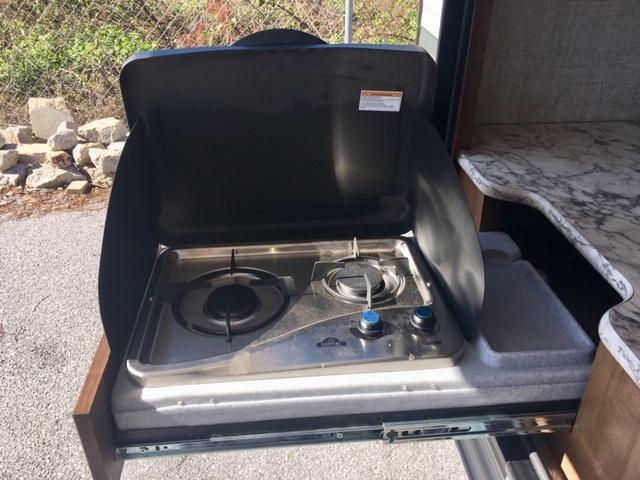 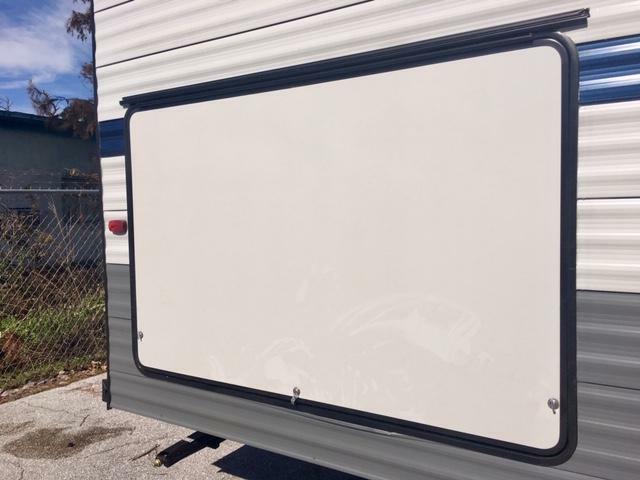 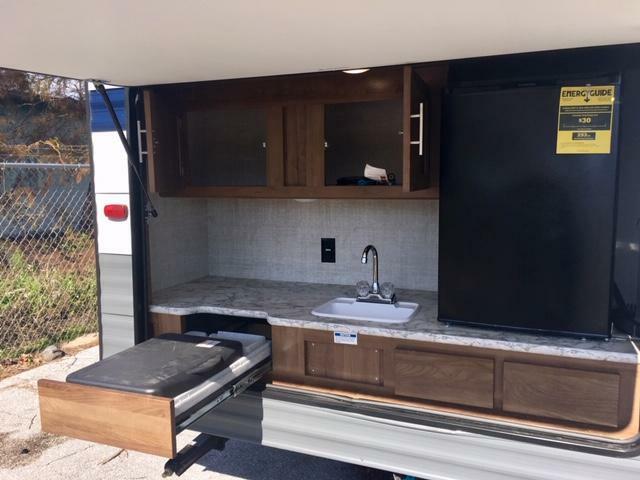 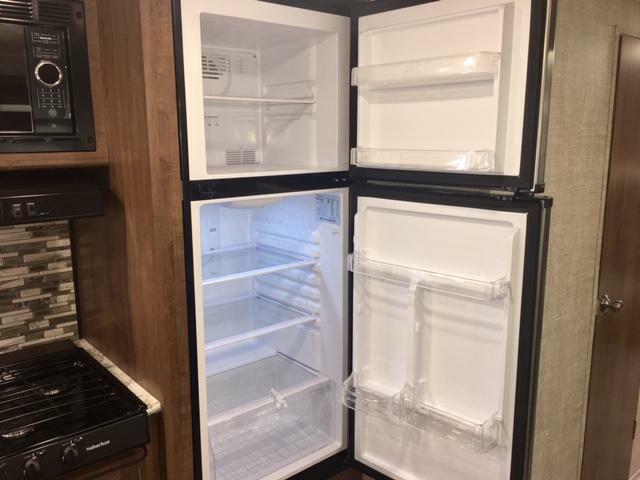 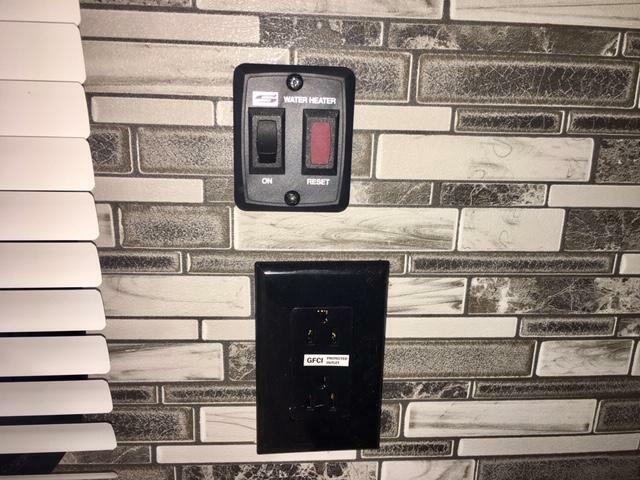 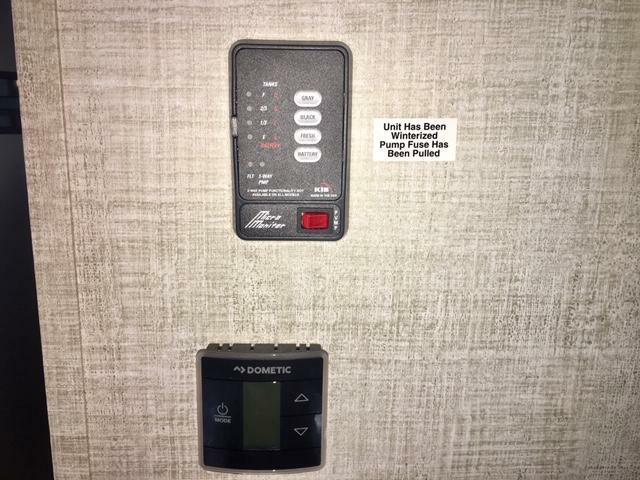 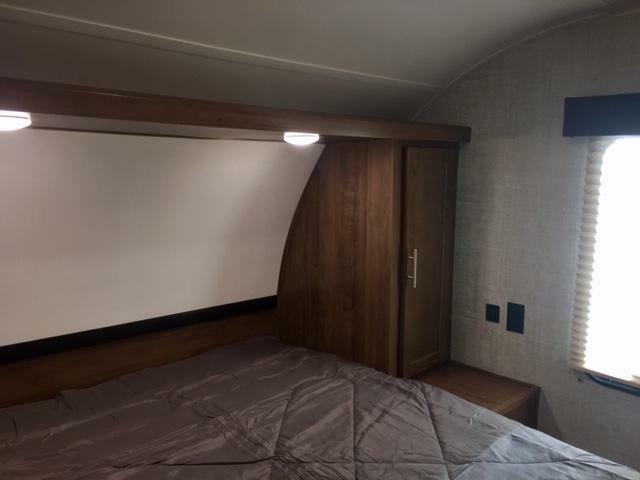 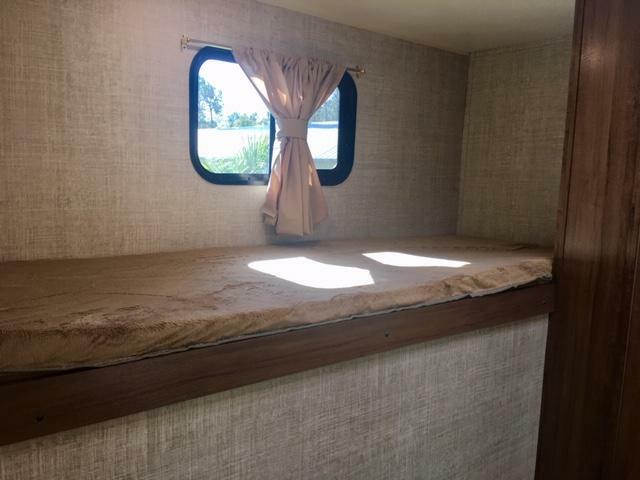 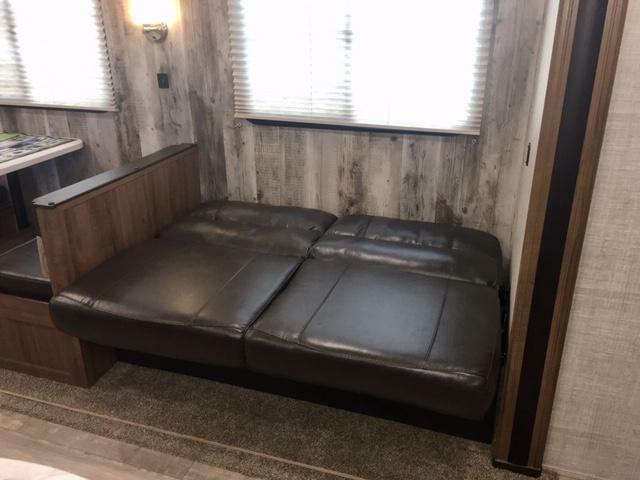 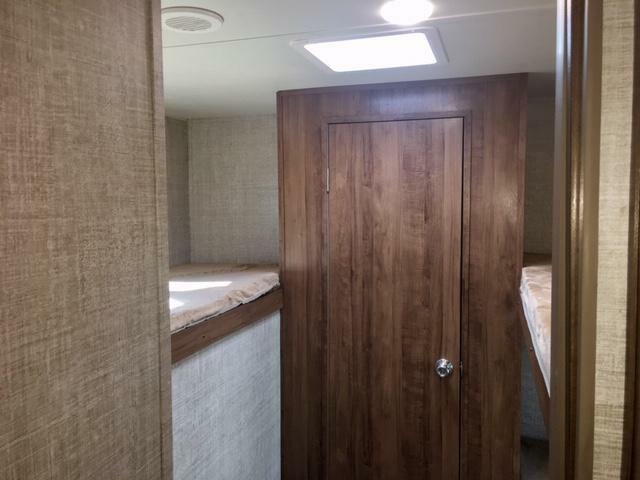 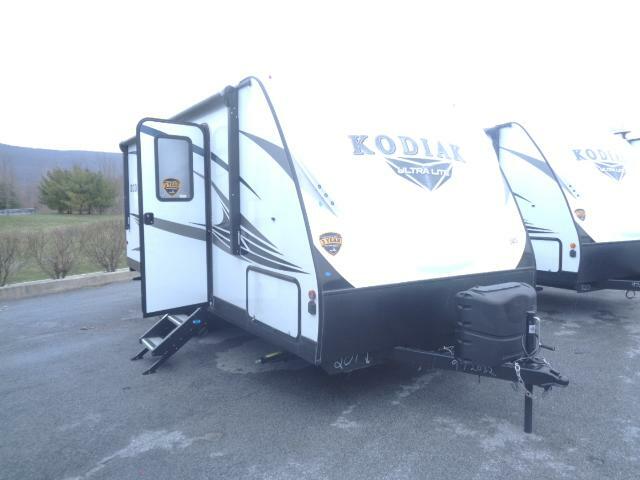 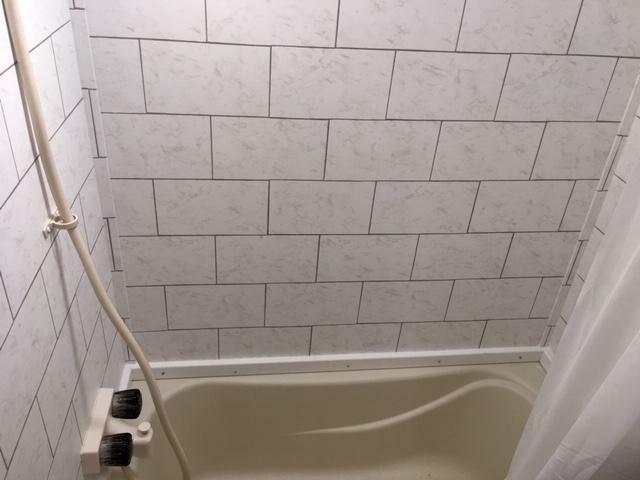 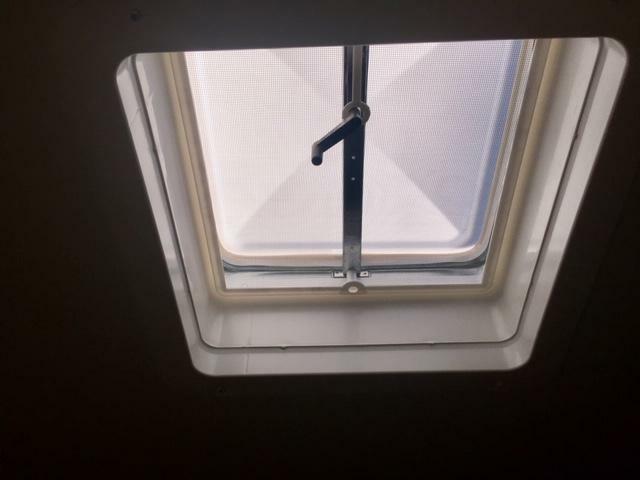 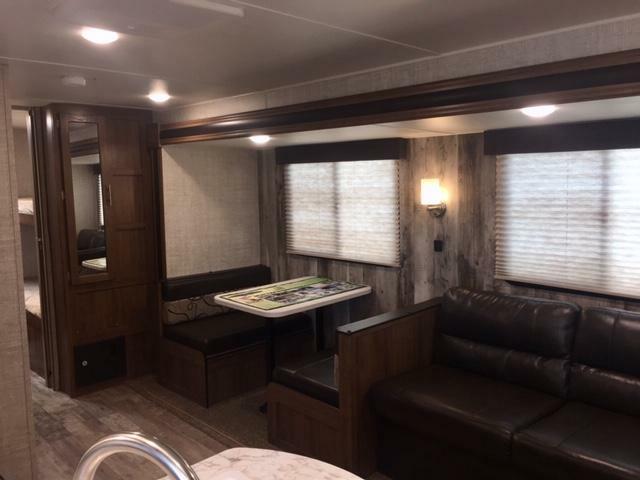 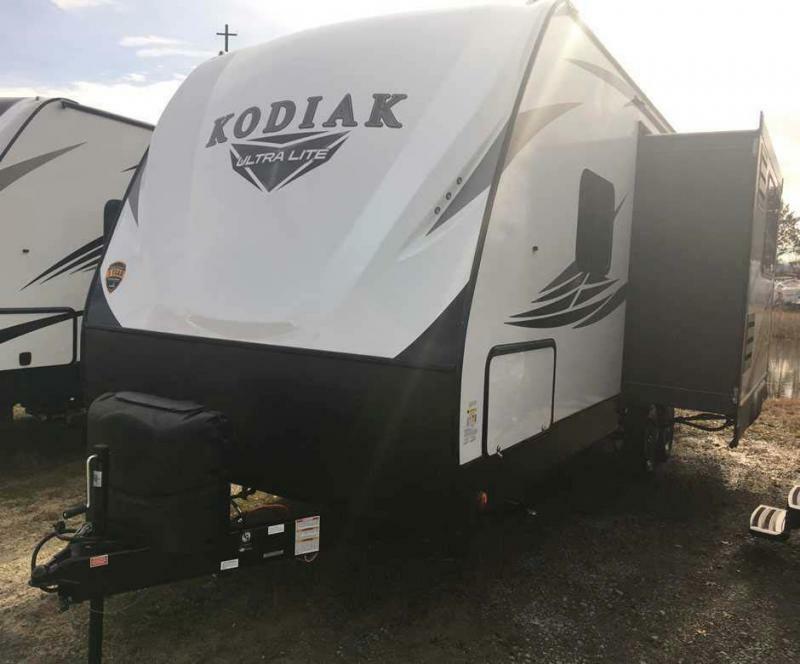 FEATURES INCLUDES; 13.5K BTU AIR CONDITIONER, BUNK BEDS, ELECTRIC AWNING WITH LED LIGHTS, FULL OUTSIDE KITCHEN, SOLAR PREP, EXTERIOR SPEAKERS, BACK UP CAMERA PREP AND MORE! 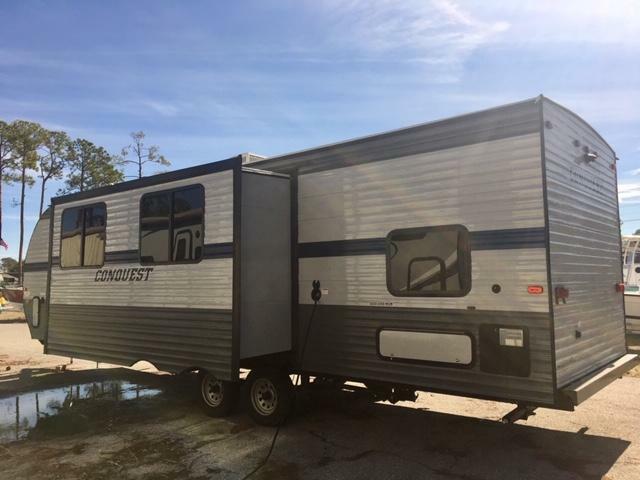 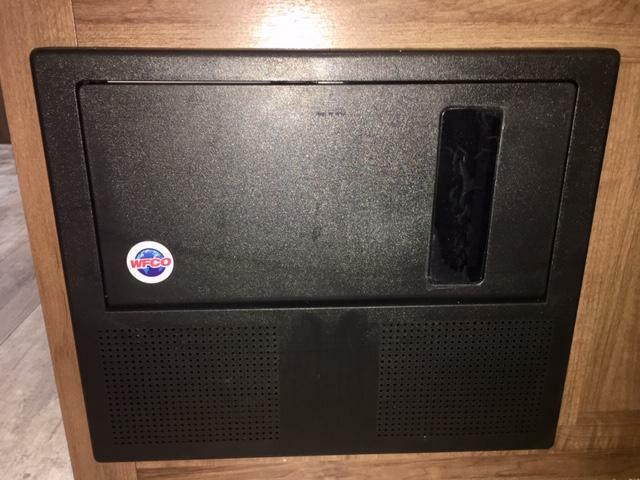 PLEASE CALL OR STOP BY FOR MORE DETAILS! 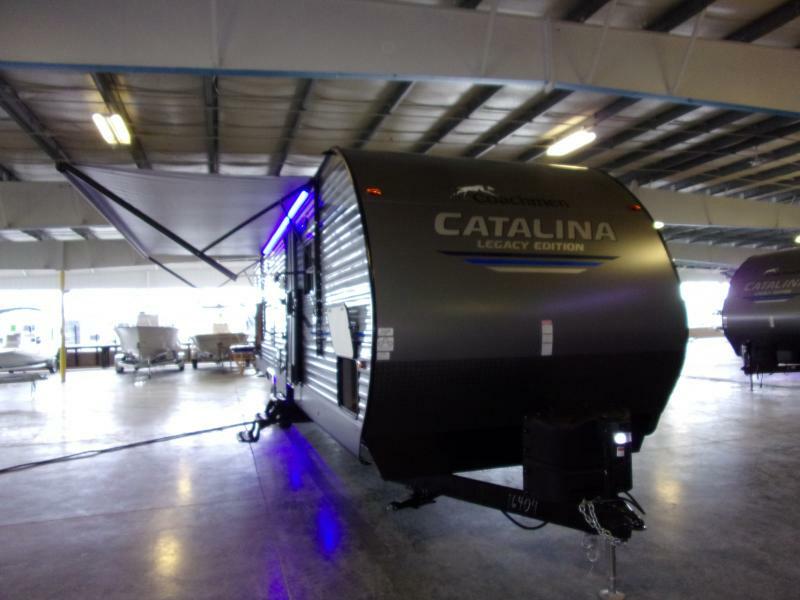 DON T FORGET WE OFFER FINANCING AND ACCEPT TRADE-INS!